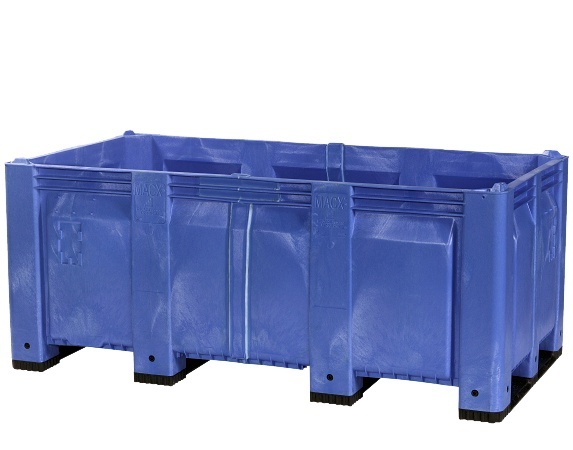 MACX® XL Containers are custom lengthened up to 136 inches. These straight wall containers allow safe, space efficient stacking, even without lids. Its extra thick corners and base resist impact and wear. The reinforced top edge adds strength and resists splitting.